Hi my name is Haley! I am a 14 year old student with a passion for photography. 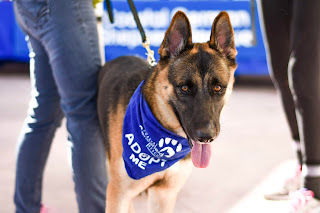 My goal is to use my photos to try and help rescue dogs get adopted. I work with rescues located in Southern California. Feel free to contact me if you would like me to take photos of your rescues!